Although it is possible to cultivate all types of cannabis in a growroom, the varieties in this category are particularly recommended for indoor growing. 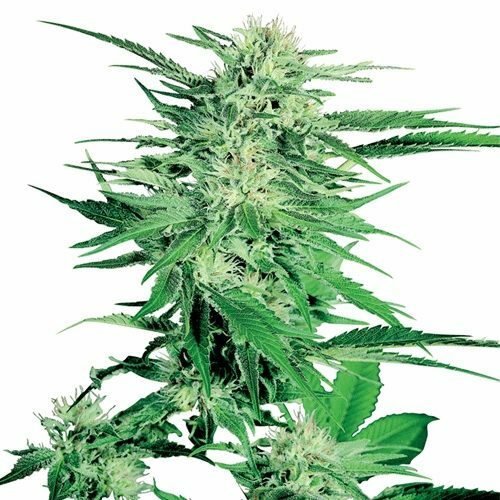 These strains have been selected based a variety of factors including their potential height; their ability to thrive even if growing in a confined space; and their superb potency and vitality under artificial lights. Indoor growing is the best way of ensuring a completely stable cultivation environment, where each element (light, heat, air, nutrients, and water) is determined by the grower. Deciding which cannabis / weed / marijuana strain to grow is the vital first step of the process. 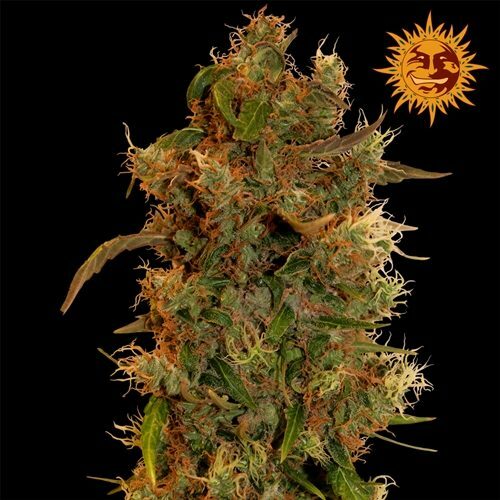 It should be noted that in a sufficiently warm, sunny environment, all cannabis strains can be grown outdoors, including those recommended for indoor growing. 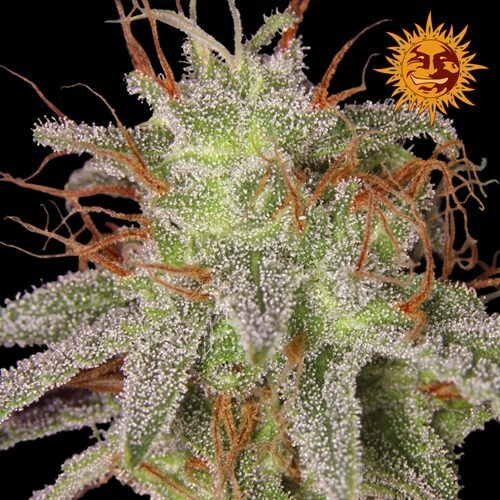 When choosing an indoor strain, it is not necessary to filter the results by your local climate. 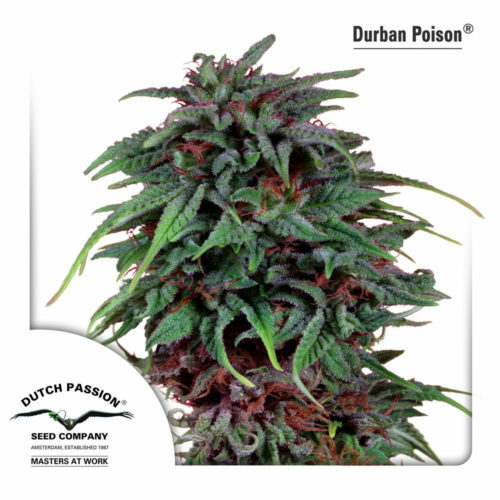 Because indoor growing requires a suitable growing environment to be created indoors, the outside conditions will not affect the choice of strain.